Our Corporate Vehicle collection featuring a state-of-the-art navigation system, tinted windows and plenty of luggage space for up to 3 people, our Sedan is great for getting around town in an eco-friendly manner. Our SUV is great for when you need to transport groups of 6 in style and comfort. Featuring a luxurious, clean leather interior, tinted windows and a powerful sound system, this vehicle is great for everything from corporate travel to shopping tours of the city with the girls. Next time you want to enjoy top-of-the-line luxury and make a statement, you’ll want to check out our gorgeous Limousines. These vehicles feature tinted windows, a partition, a bar area, and plenty of seating. Our limousines are great for nights out on the town, wedding party transportation, and more. Enjoy privacy and luxury combined. Our Limousines offer classic and comfortable transportation to groups of 10 or less. 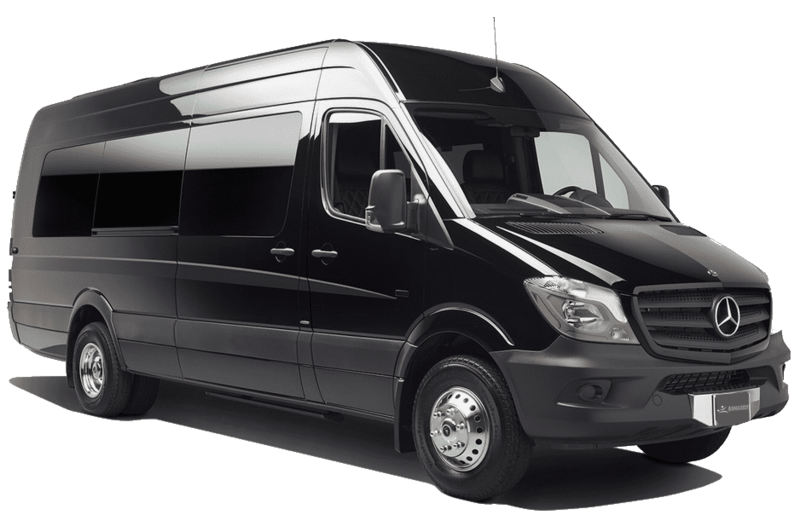 With a partition for privacy, a bar area, a great sound system, and ample luggage space, these vehicles are perfect for airport transportation, shopping trips, bachelor/bachelorette parties, and more! 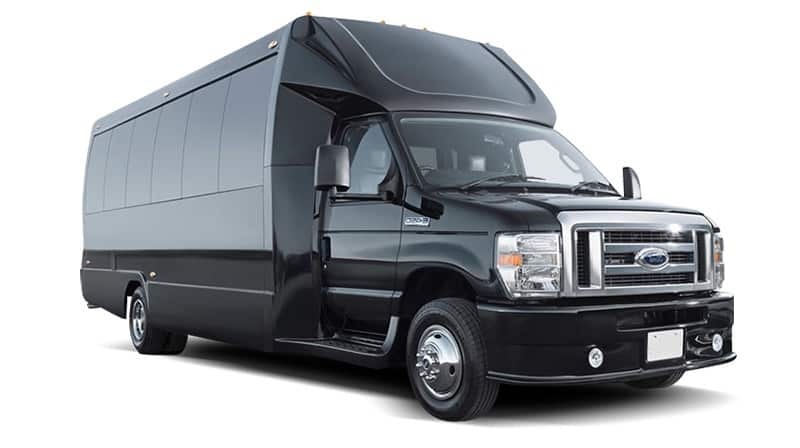 Whether you’re transporting employees for a team-building exercise or taking the extended family to the airport for an unforgettable family vacation, our Vans provide luggage space for up to 10 people, and can seat up to 14 passengers without luggage. Make game day or your night out with the boys memorable and luxurious with our Limousine. You’ll enjoy privacy, a state-of-the-art sound system, tinted windows, and a bar – plus, there’s plenty of room for the whole gang! Our Sprinter buses are perfect for larger groups, no matter the occasion. Whether you need group transportation to a corporate event, help getting your wedding guests from the church to the reception hall, or effortless transportation for an outing with friends and family, Executive’s luxurious Sprinters can meet your needs. These great vehicles are packed with amenities, like high-powered sound systems, USB outlets, laptop connections and Bluetooth capabilities, so you can stay connected throughout your trip. Our Sprinters also feature 36″ flat-screen televisions, for optimally entertainment during the drive. And we didn’t forget the importance of storage capacity, either. Our Sprinters are equipped with plenty of luggage space for those travelers who are in the midst of overnight or extended trips. Our Party Buses are perfect for corporate group transportation, getting your wedding guests from the church to the reception hall, or any occasion where you want to transport larger groups in comfort. For larger groups, tours and more, you’ll love our Mini-Buses. You’ll enjoy ample seating, an amazing sound system, 2 bars, a TV and more.